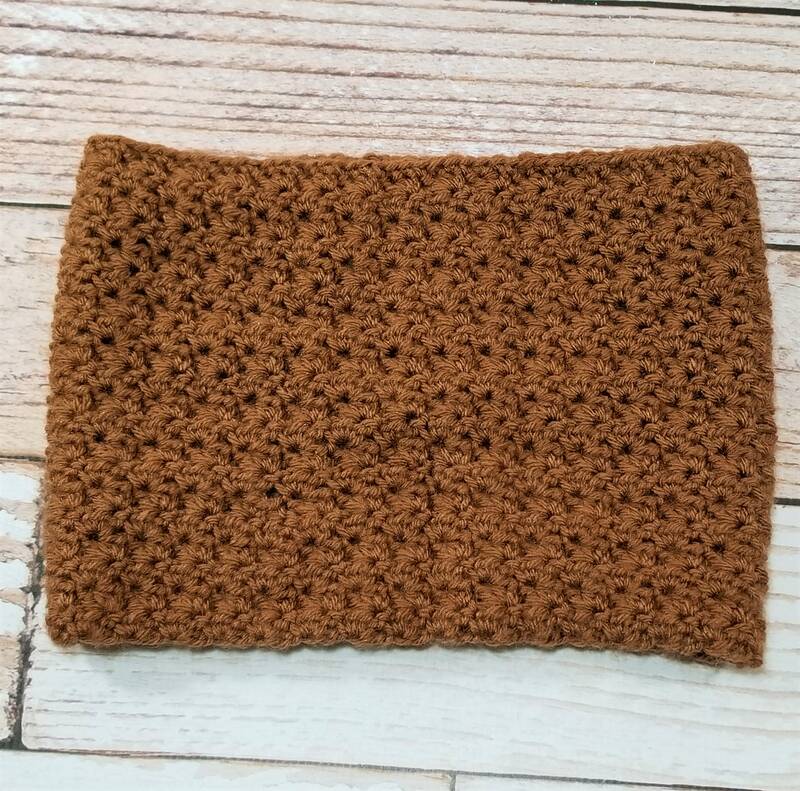 Winter can be bitter cold, but you'll stay warm with this beautiful brown neck warmer. 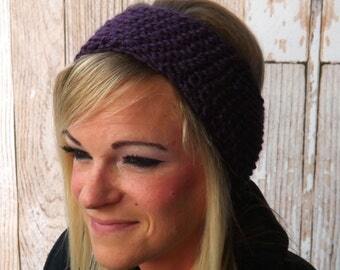 It is hand crocheted using soft, luxurious brown yarn and is designed to be worn with any winter jacket. A wonderful gift for men or women, this cowl can be worn by all age. It not only provides warmth for your neck, but can be drawn up to also protect the face and is breathable making it ideal for children. This cowl folds nicely to fit in a coat pocket or purse. One size fits all. It measures 7.5 inches tall and 22 inches around. Looking for a neckwarmer in a different color? Send me a message and I will make a custom neckwarmer just for you. This item is ready to ship. Please allow 1-2 days processing before shipment.